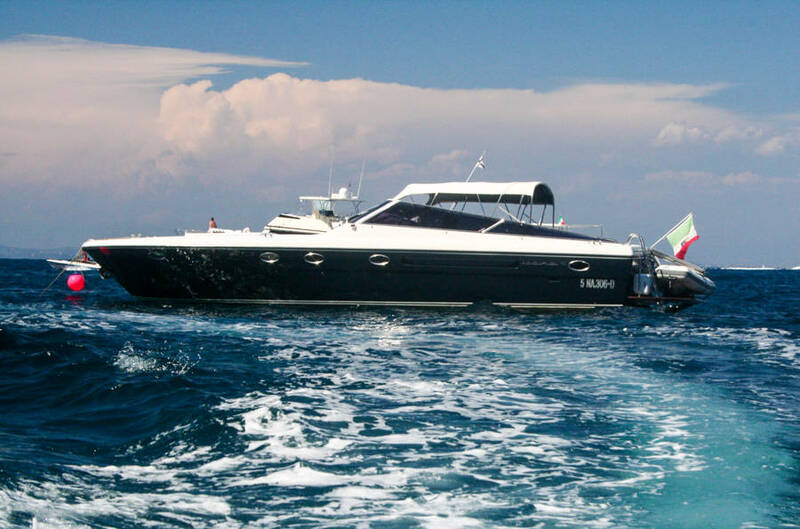 Capritime Boats - chosen to provide exclusive boat services for the "First Class All The Way" series aired on Bravo TV! 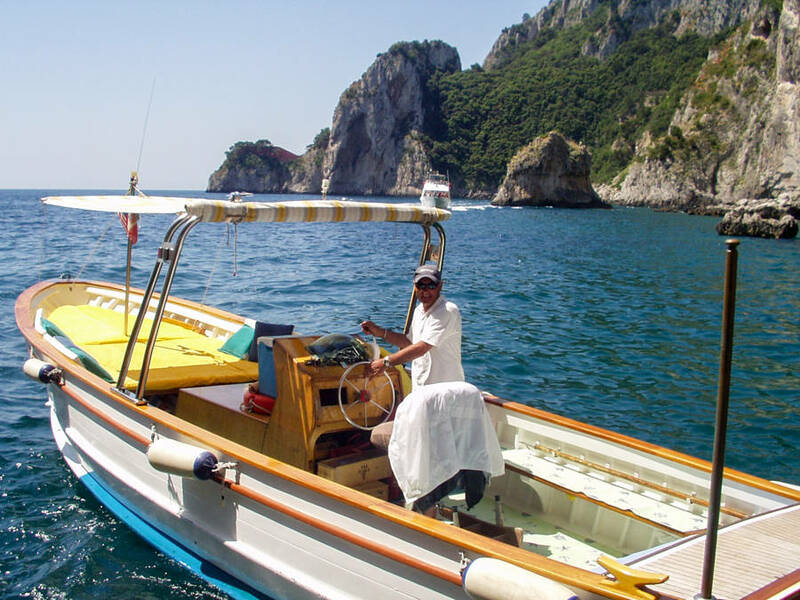 We invite you aboard one of our Capri boats to experience Capritime's first-class & exclusive services during your private Capri boat tour, charter & transfer services to Capri & along the Amalfi Coast. 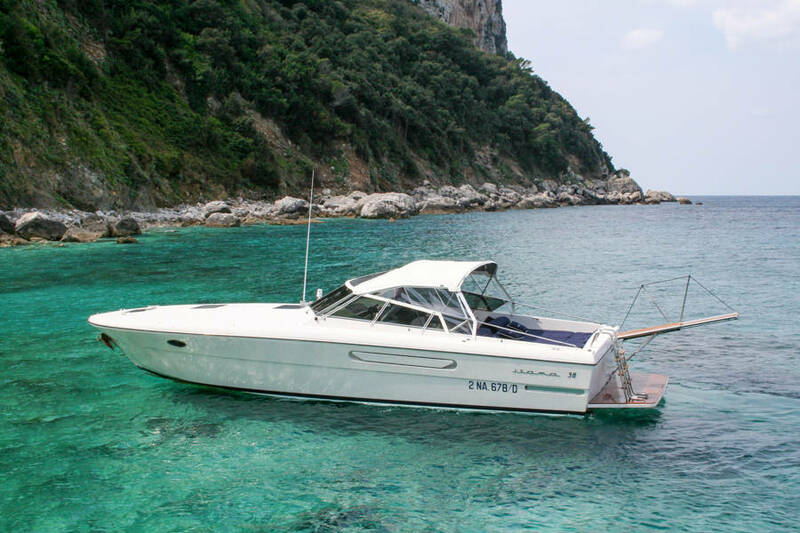 Experience an unforgettable day at sea aboard one of Capritime's speedboats. 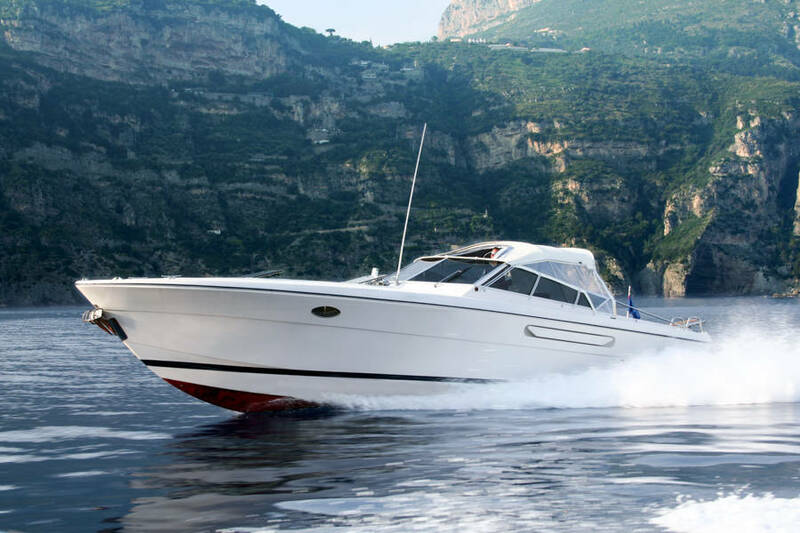 Enjoy complete freedom and flexibility to explore the entire Bay of Naples and Amalfi Coast, or beyond. 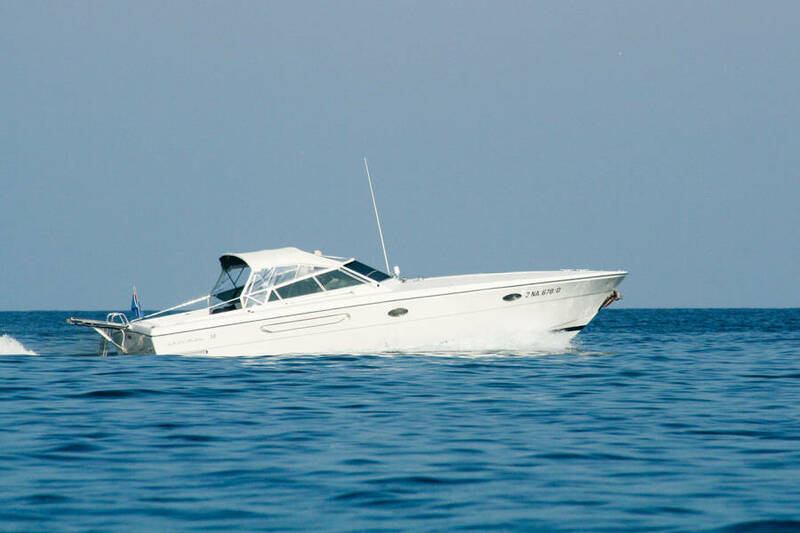 You set your itinerary based on your specific interests and timing. 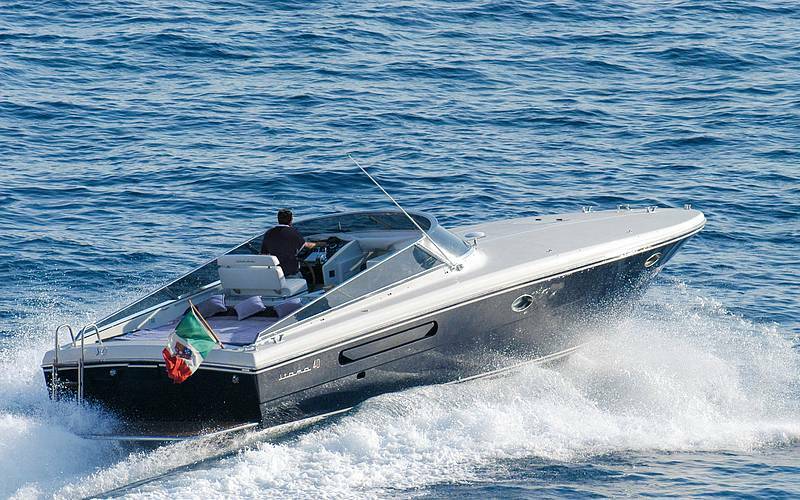 Capritime's speedboats are equipped with private cabins, WC facilities, CD players, spacious sun decks with comfortable cushions and pillows, warm-water showers to rinse off after a refreshing swim, as well as a dining area and couches in the cabin and on deck. 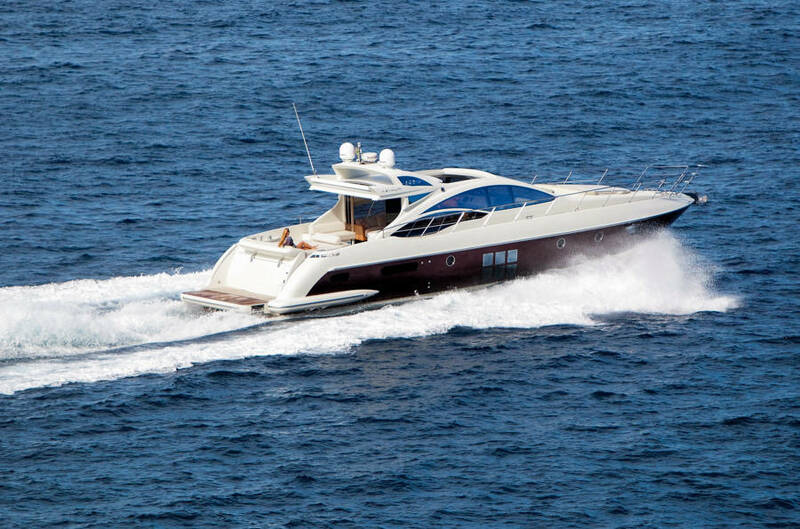 Fresh drinks and light snacks are provided on board. 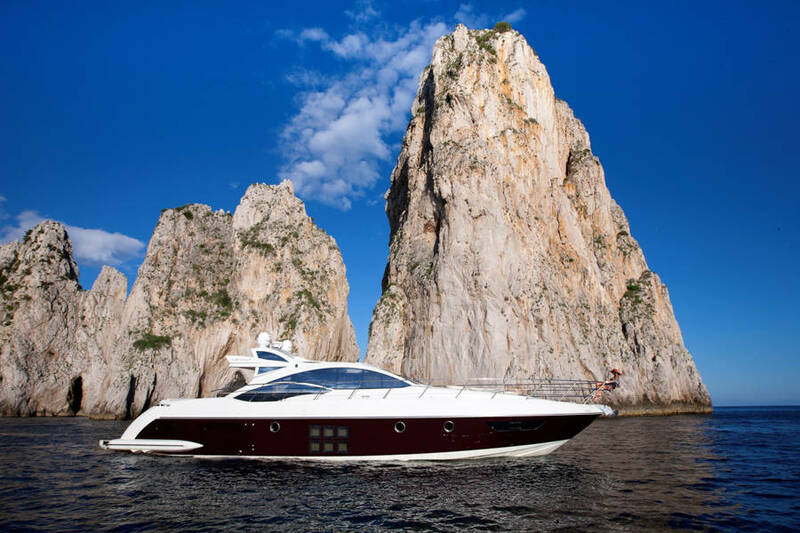 For our guests who require exclusive service and luxurious surroundings, Capritime Boats' fleet includes elegant Itama 38' luxury speedboats and Tornado 38' luxury speedboats for private exclusive transfer service between Capri and the mainland. 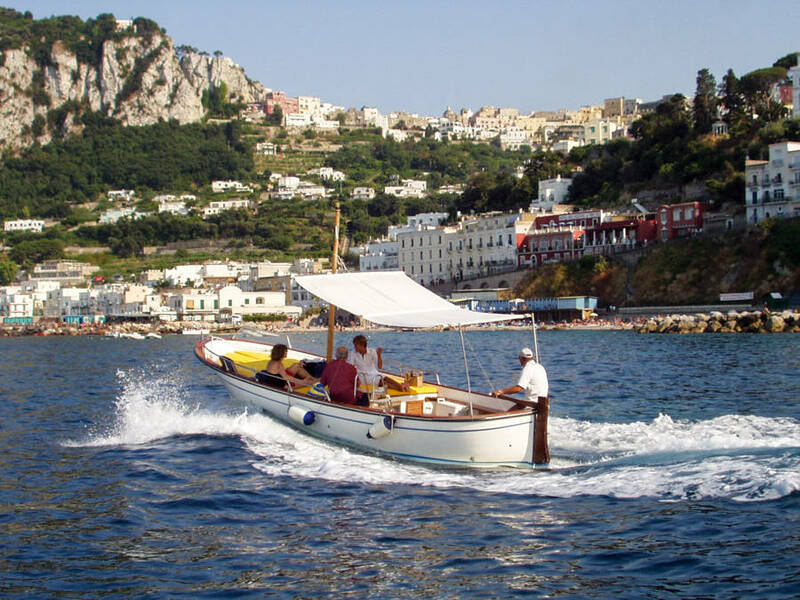 Capritime Boats has numerous traditional wooden boats called a gozzo for your private island boat tour. 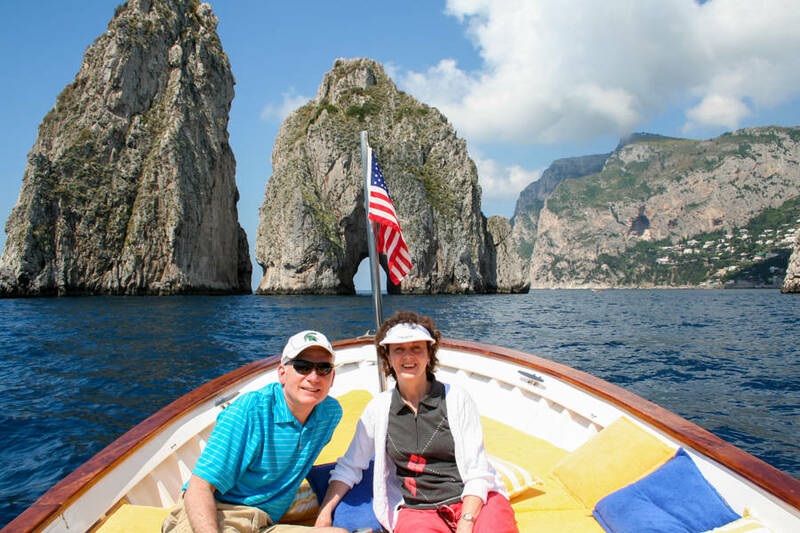 Schedule a morning or afternoon tour or enjoy the whole day at sea with one of our friendly captains. 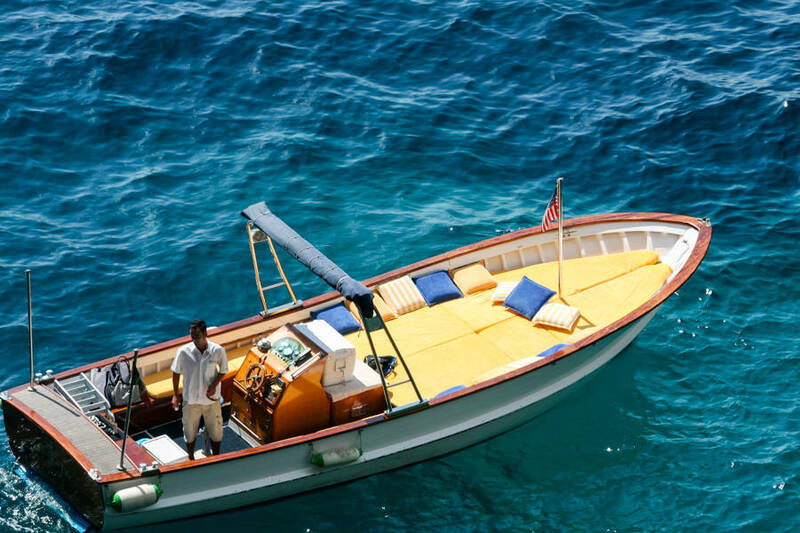 Each of our boats has spacious sun decks with comfortable cushions, pillows, and canopies. 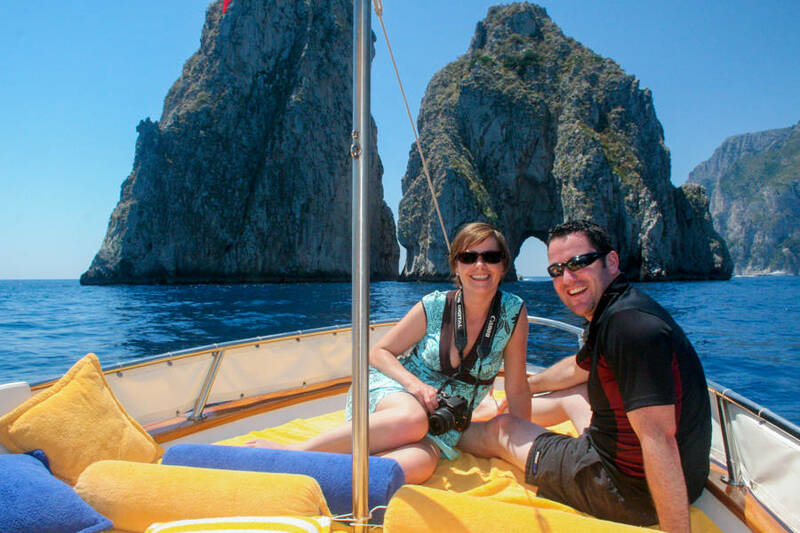 Light snacks and beverages are included in your tour. 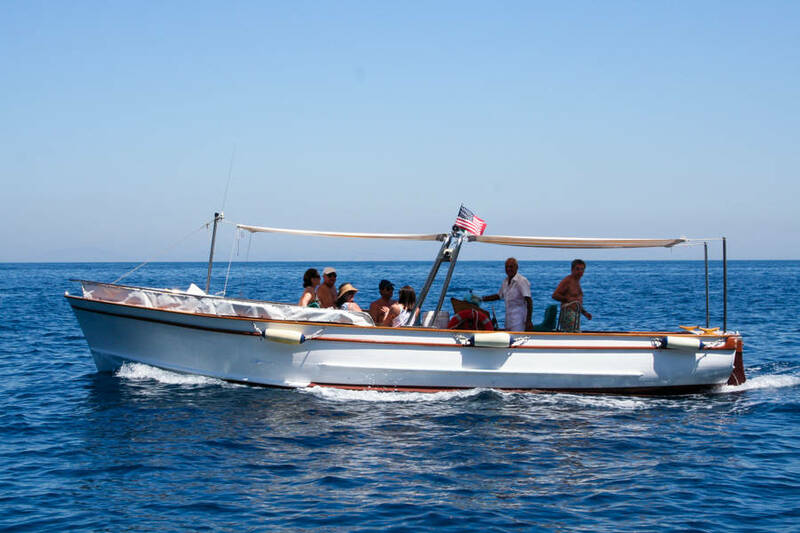 Maximum 6 passengers. 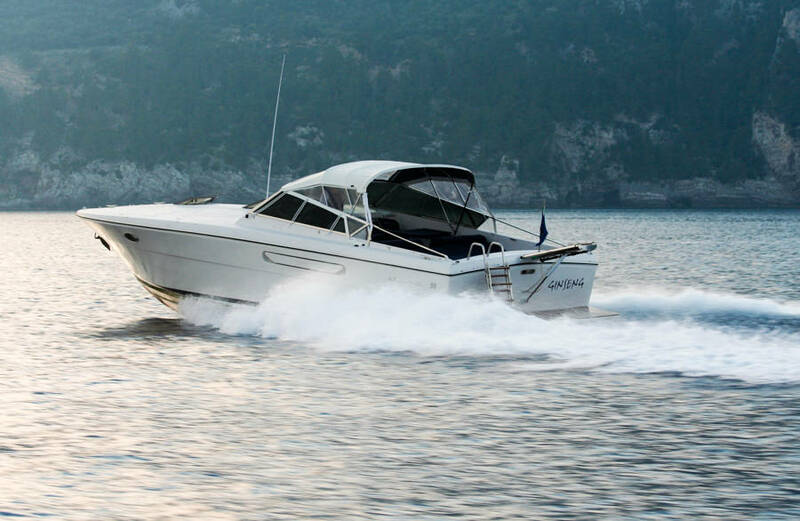 Would you like more space to move around during your excursion? 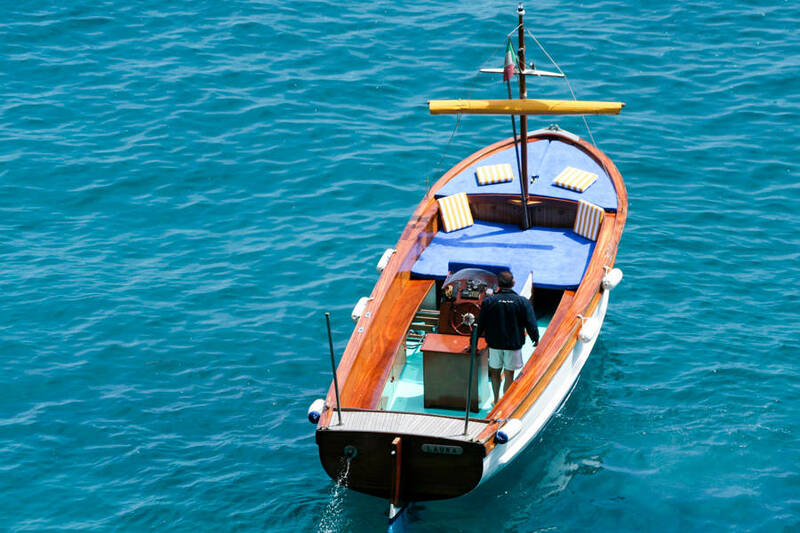 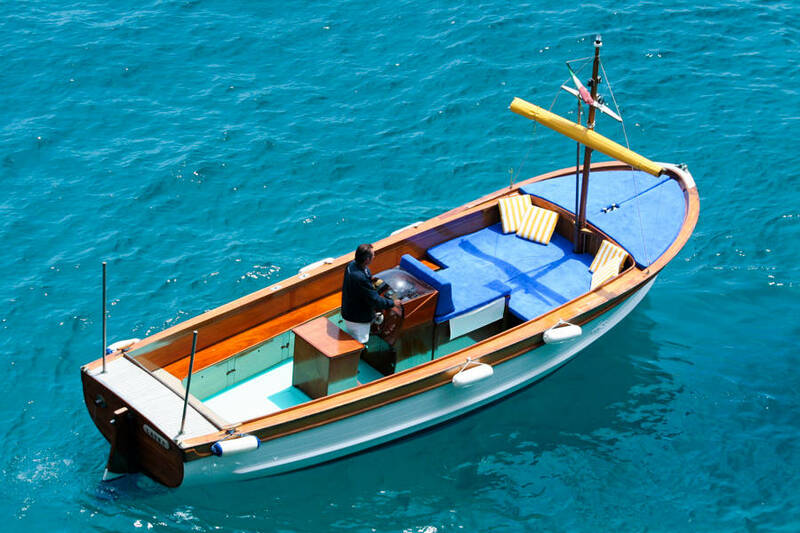 Choose from among our classic wooden lancia boats. 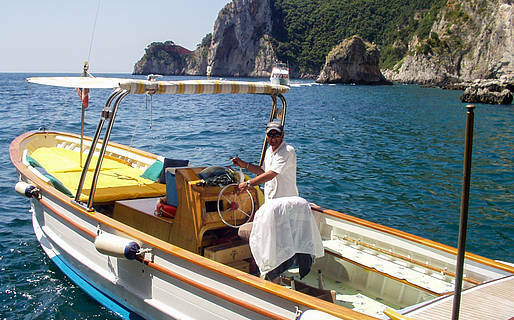 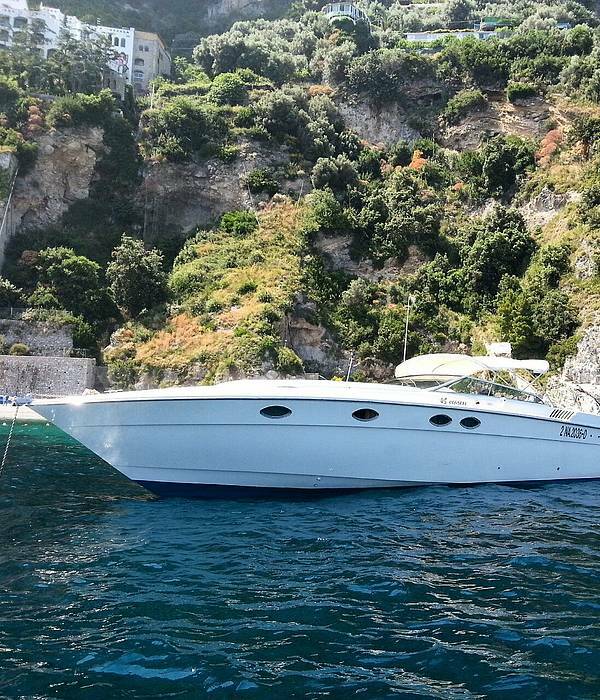 Capritime's lancia "Marina" & "Laura" comfortably accommodate up to 12 passengers for tours around the island, to Nerano, or along the Amalfi Coast. 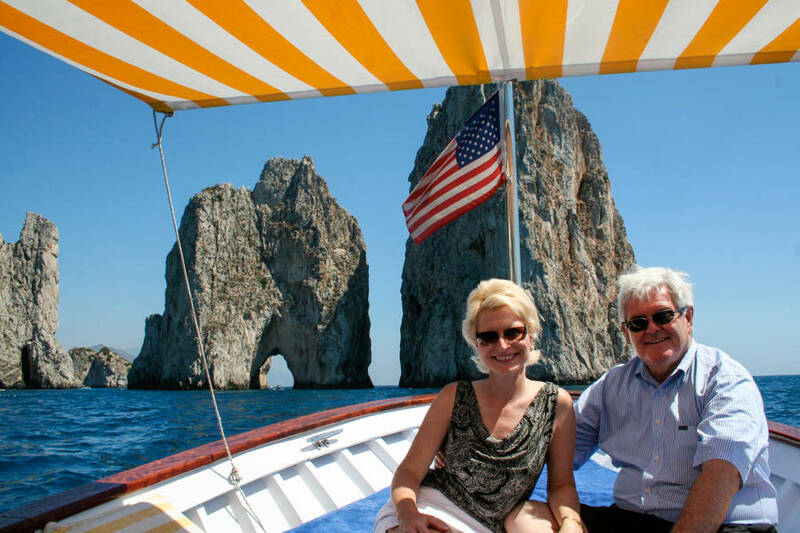 All of our captains invite you to sample the local regional wine and to enjoy their warm hospitality on board during your excursion at sea. 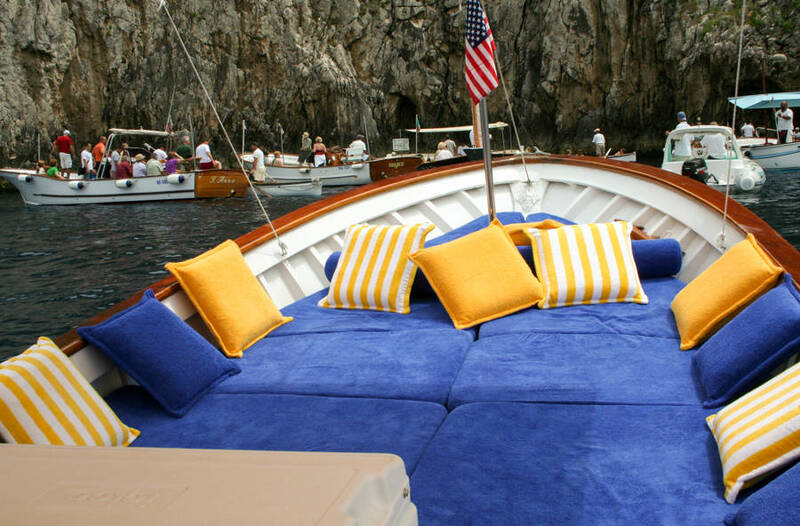 Our boats have sun decks with comfortable cushions, pillows, and canopies. 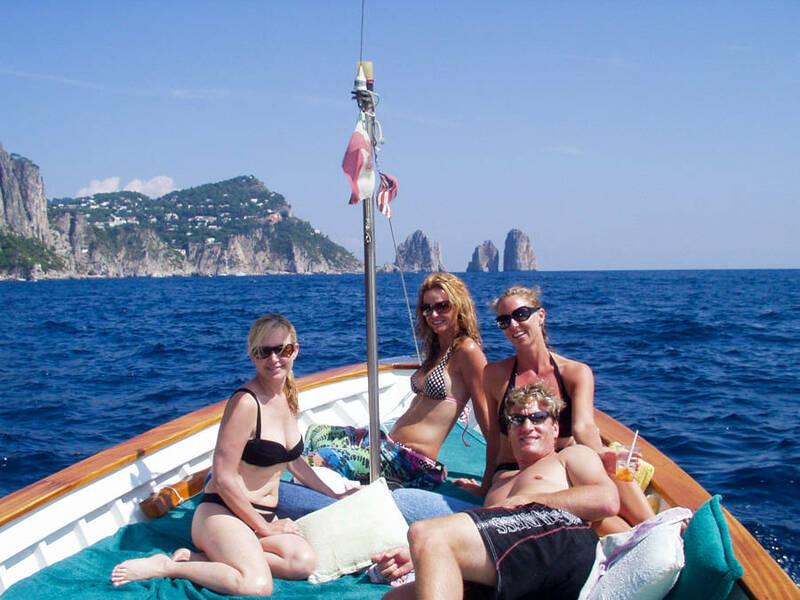 Light snacks and beverages are included in your tour. 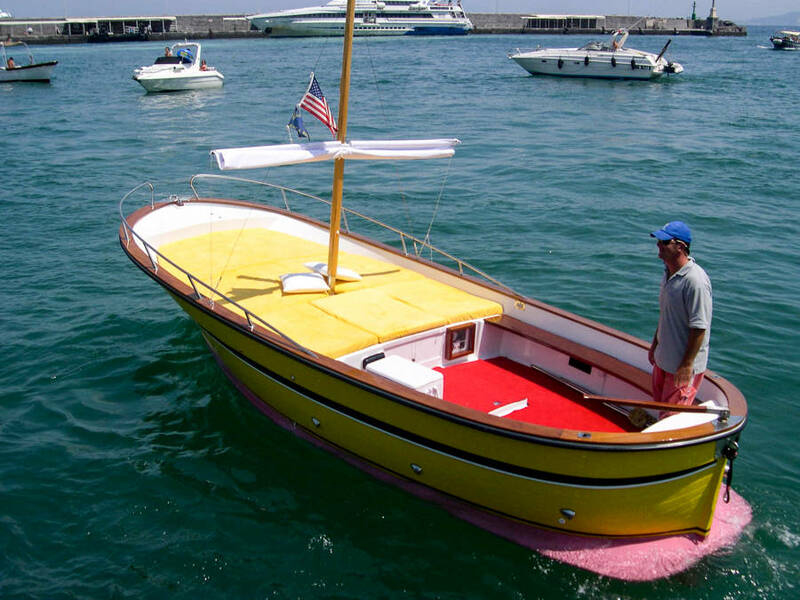 Be your own skipper for the day! 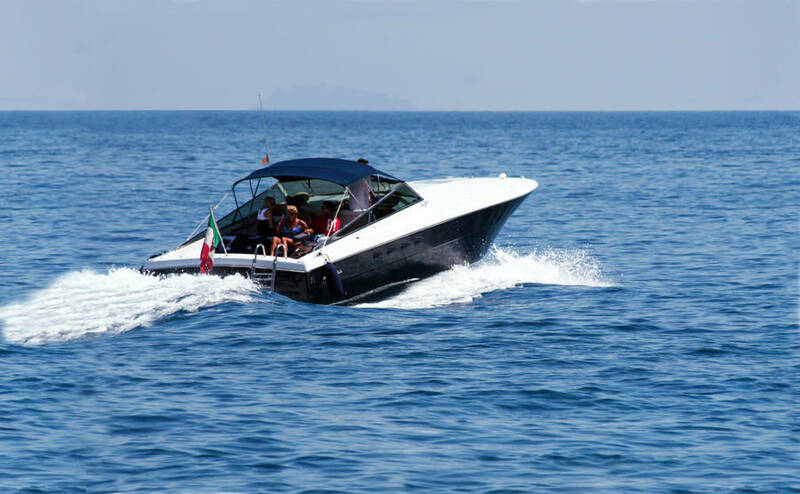 No nautical license is required to rent one of our gommone or gozzo boats. 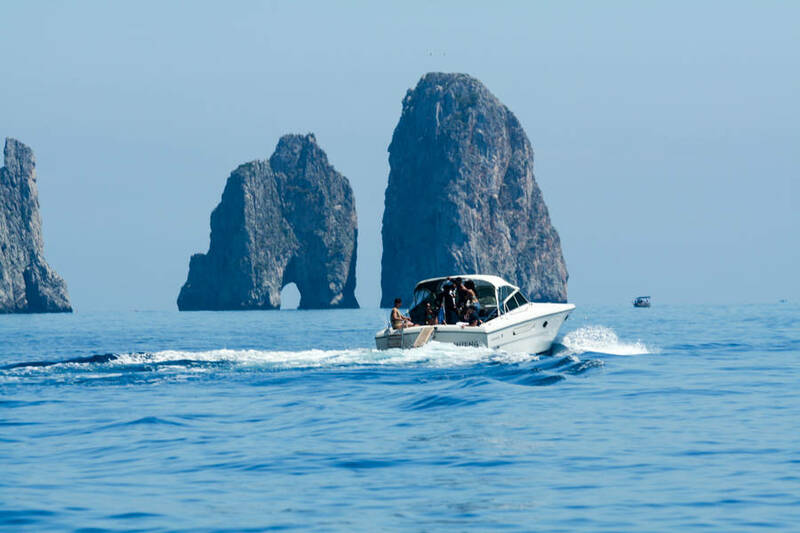 If you are calling within Italy from an Italian phone line, please dial direct 329.21.49.811; otherwise, you will need to dial the country code (+39) prior to the telephone number (+39) 329.21.49.811.